Let us do the hard work the right way! Get a Quote! 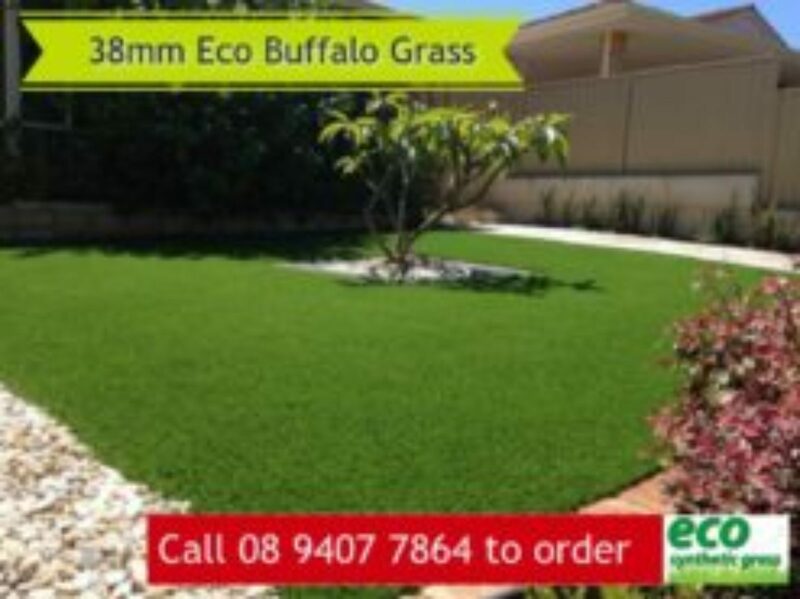 We supply and install synthetic grass for your artificial lawn needs in Perth. 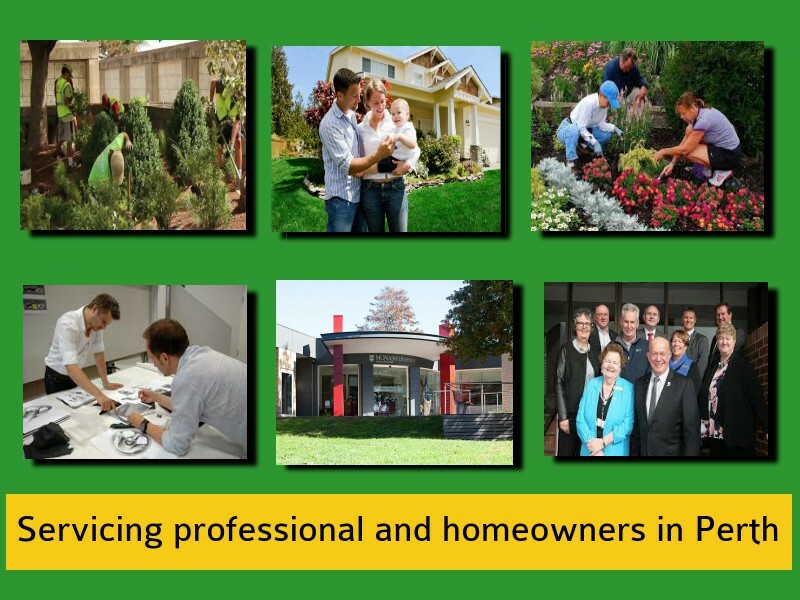 We âre committed to providing all of our customers with reliable, knowledgeable and professional service from your first visit right through to the completed installation and after-sales service. 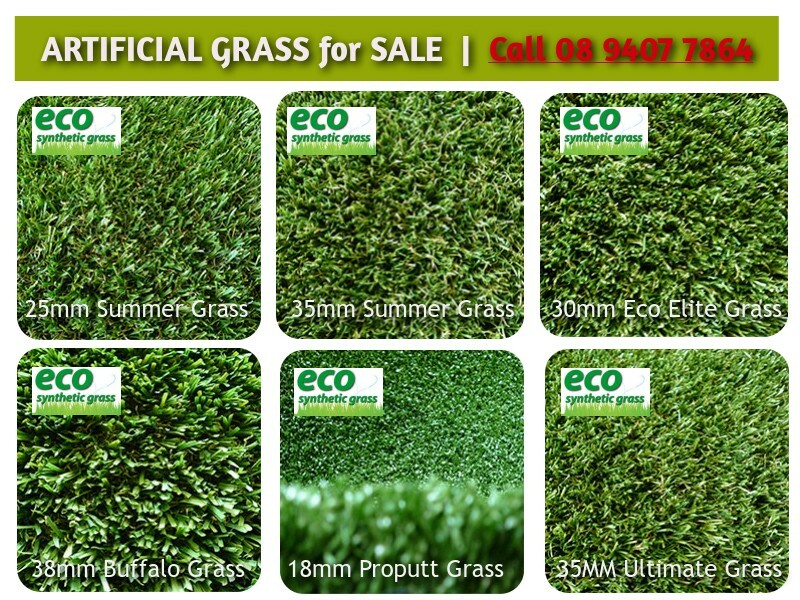 We have spent the last 5 years developing our Eco Elite Synthetic Grass. We source and improve different types of yarns. We test it in various ways until we finally cracked the best materials and process to construct Eco Elite in its final form. Our artificial lawn products are manufactured to reduce heat soak. This makes them cooler. 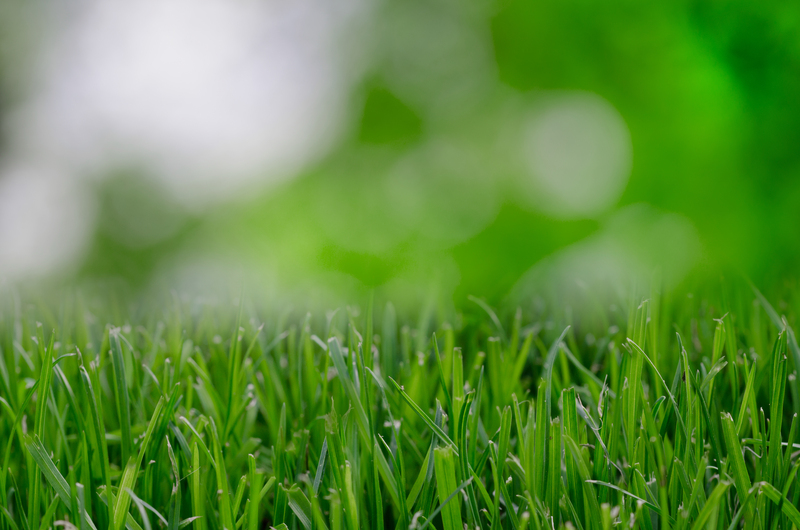 We use only the highest grade of materials and technology to replicate real grass. 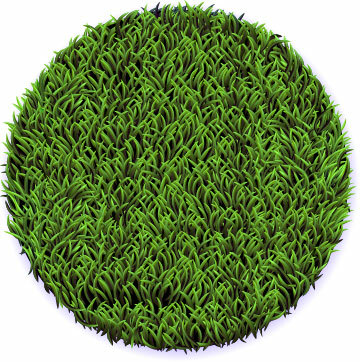 Our AstroTurf backings are double layered and are fully rubberised for strength, flexibility and to stop shrinkage. Our products have been passed by the Australian CSIRO (Commonwealth Scientific and Industrial Research Organisation) and comply with Australian standards. 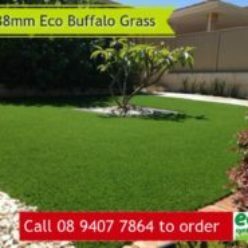 The team at Eco Synthetic Grass has been supplying and installing fake grass throughout Perth for many years. 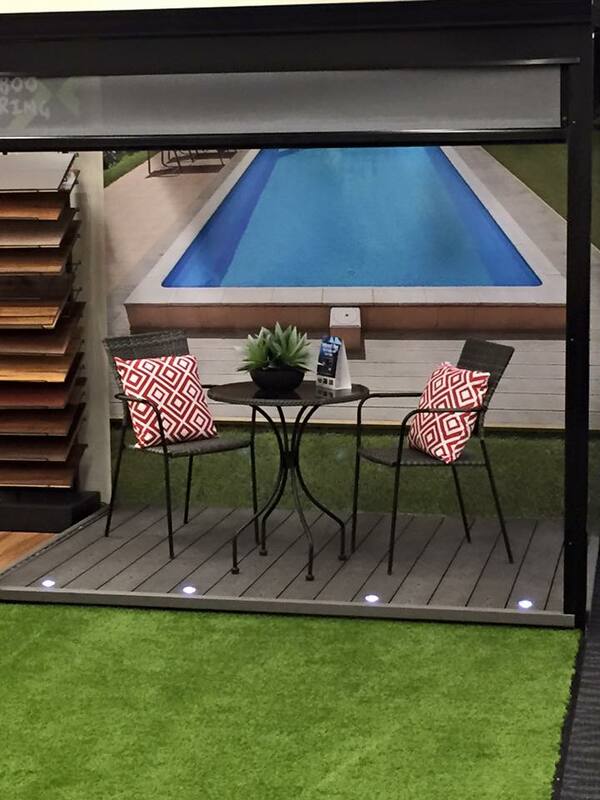 We always recommend the right product to fit your specific requirements. We offer a choice of materials to suit all types of applications and budgets. Call us at 08 9407 7864. Otherwise, contact us today. Click here. 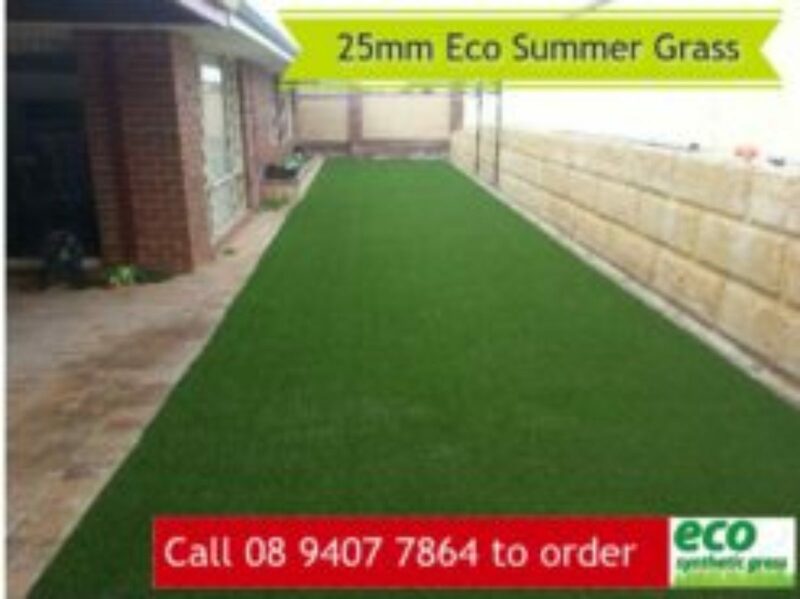 Our synthetic lawn products have been installed all over Perth. Is your suburb not listed above? 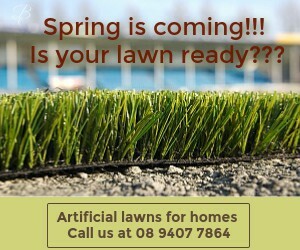 Call us to see if we do deliver artificial lawns in your area. 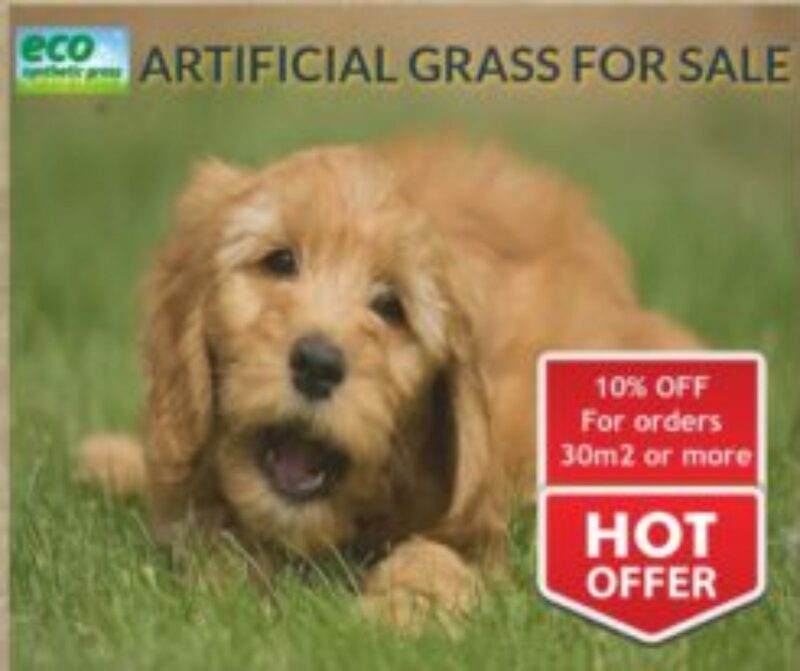 Even though the cost of an artificial lawnÂ is initially more expensive than real grass. However, its benefits make it more cost effective in the long run. 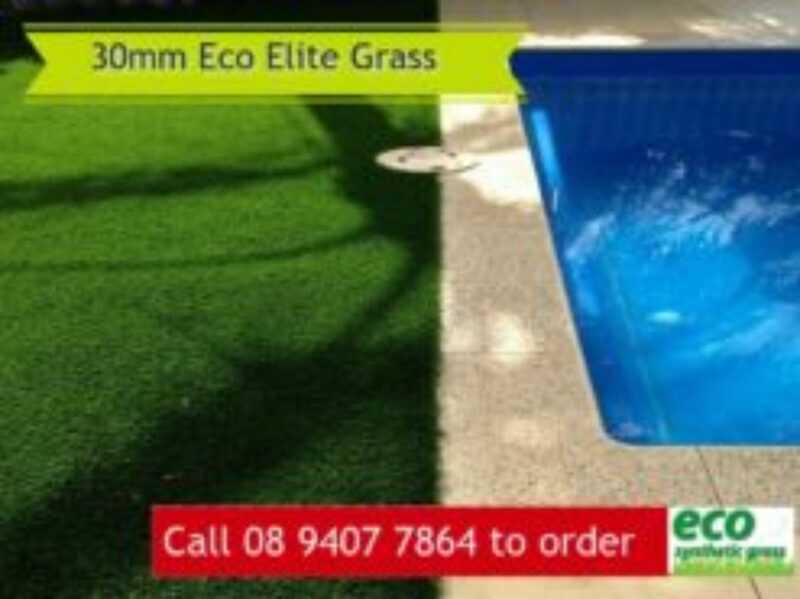 Moreover, artificial grass can reduce residential water use by up to 70%. 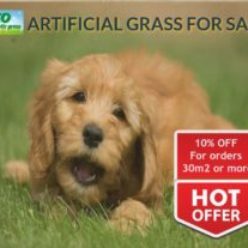 This greatly reduces maintenance costs whilst getting rid of mowing and the need for fertilising. Read more about cost installation. 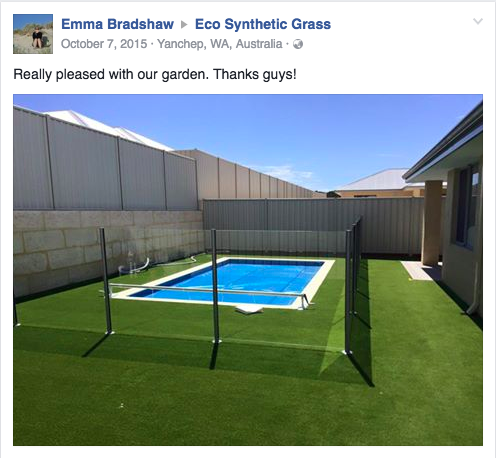 Eco Synthetic Grass is proud of the large number of happy customers across Perth enjoying our appealing, comfortable, cost-effective and sustainable alternative to the other exterior ground coverings available. Get your free quote today. Like us on Facebook to keep up to date with all our latest offers. 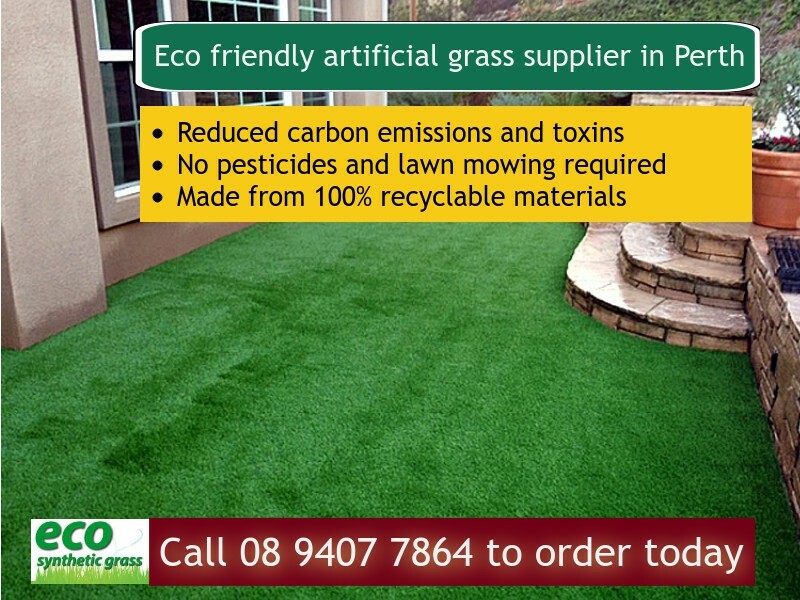 The team at Eco Synthetic Grass has been supplying and installing fake grass throughout Perth for many years. We always recommend the right product to suit your specific requirements. We offer a choice of materials to suit all types of applications and budgets. Â Call us atÂ 08 9407 7864. 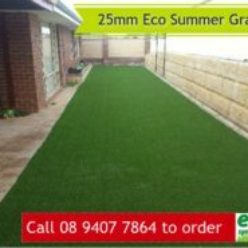 Even though the cost of artificial lawnÂ is initially more expensive than real grass, its benefits make it more cost effective over the long run. 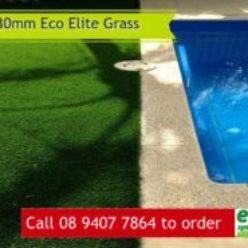 Artificial grass can reduce residential water use by up to 70% and maintenance costs are reduced substantially with no mowing or fertilising required. Like us on Facebook to keep up to date on all our latest offers.